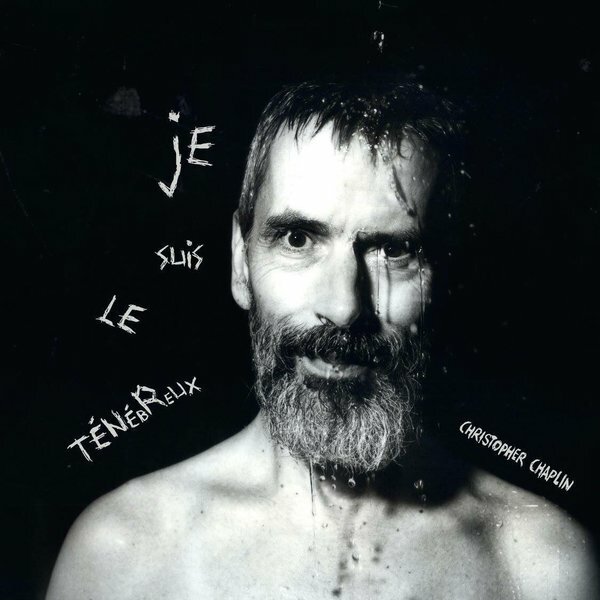 British composer and experimental music artist Christopher James Chaplin studied the piano with Irene Denereaz in Vevey/Switzerland before moving to London in the early 80's. "In 2009 he was invited by Viennese label Fabrique to collaborate with electronic musician KAVA on “Seven Echoes”, an album released in 2010 and presented live at the Art Brut Museum Gugging in Austria. There he met electronic music pioneer Hans-Joachim Roedelius (Cluster, Harmonia) who later invited Christopher to take part in a “Late Junction“ session for BBC Radio 3. The result of this second collaboration eventually led to the album “King of Hearts”, released in 2012. 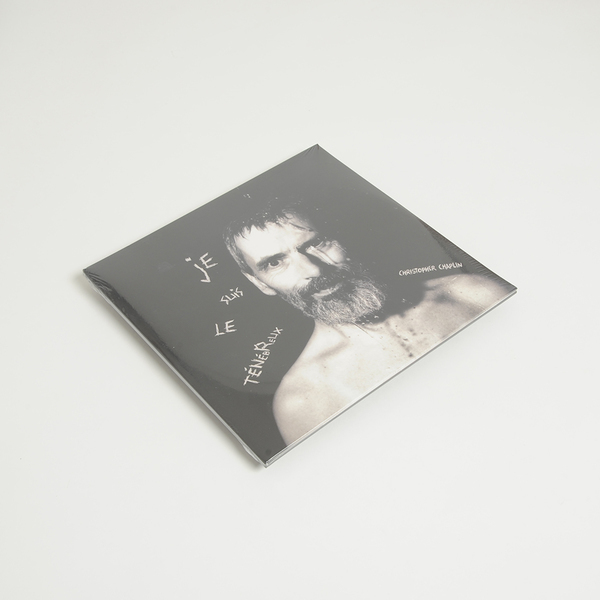 In the following years Christopher Chaplin and Hans-Joachim Roedelius performed around the world; these were largely improvised performances with Roedelius on piano and electronics, and Chaplin on synthesizers and orchestral samples. Amongst others they captivated audiences in Paris (Silencio), Sao Paulo (Sesc Belenzinho), Barcelona (Primavera Festival), Iceland (Extreme Chill Festival), Vienna (Casino Baumgarten, Thyssen-Bornemisza Art Contemporary, Volkstheater), Linz (Lentos Kunstmuseum), Lunz am See (More Ohr Less Festival), Tiradendes (Mimo Festival), Madeira (MMiFF Festival) or Berlin (Akademie der Kunste and Haus der Kulturen der Welt). Chaplin's first solo album "Je suis le Ténébreux“ has been partly recorded at AIR's Atlas Studio in Paris and various studios in the UK. It combines experimental musical influences around a sixteenth century text, an epitaph known as the “Enigma of Bologna”. 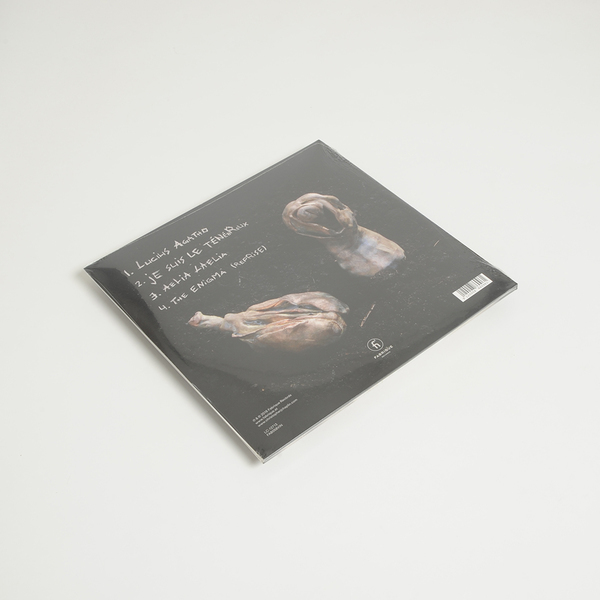 The album will also feature the voices of Hans-Joachim Roedelius and Christine Roedelius, French actress and soprano Judith Chemla and Italian tenor Pino Costalunga, as well as the text and voice of poet Claudia Schumann."